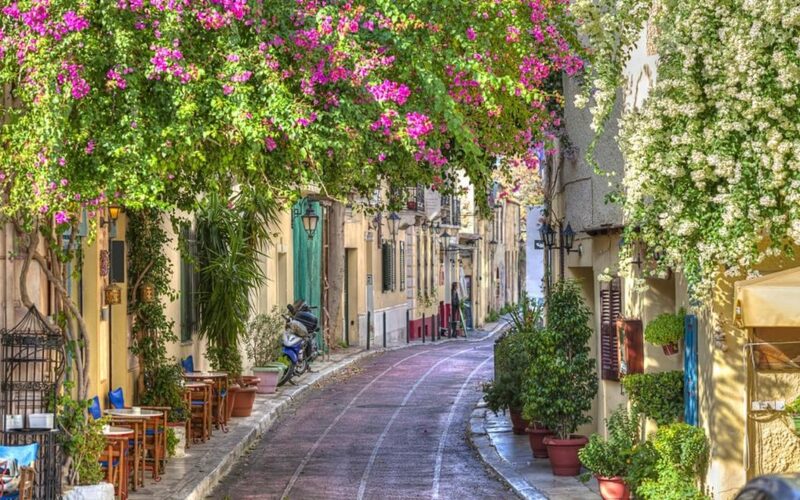 A city that is ever-evolving, Athens has no shortage of places to explore. 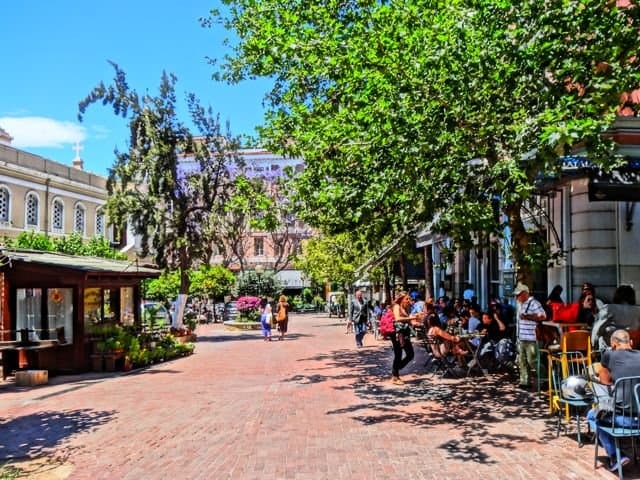 Once you’ve walked the ancient ruins of the Acropolis, shopped at Plaka and sipped cocktails down at the Athens Riviera, here are five ways to experience Athens like a local would. 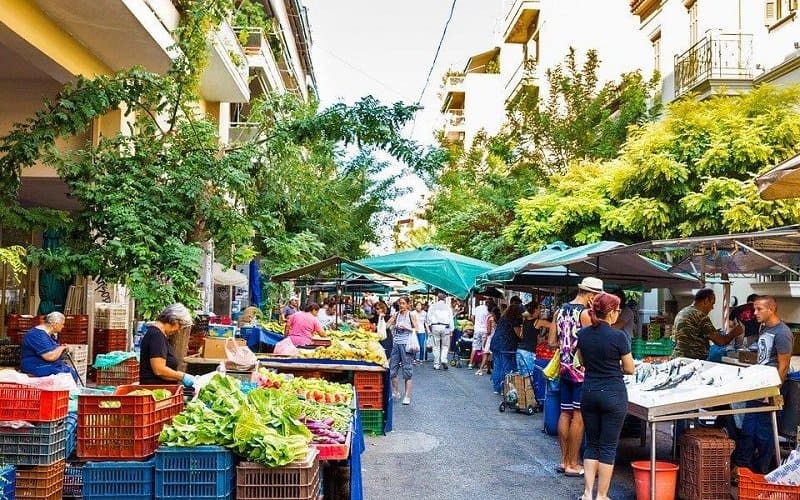 The Laiki (Farmers Markets) occurs weekly in most Athenian neighbourhoods. Imagine a street lined with stalls, set up by local growers selling fresh produce as far as the eye can see. Not only is it fresh and affordable, but the Laiki gives an insight into every-day Athenian life. 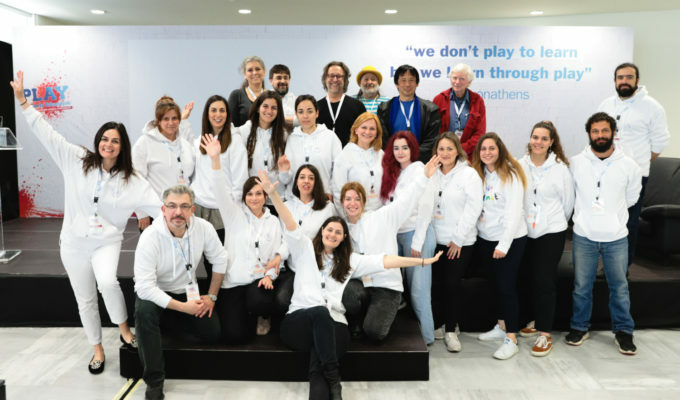 If your Greek is up to scratch (and even if it’s isn’t), say hello to one of the growers and you just might get a story or two! Some of our favourite markets include Pagrati (Tuesdays), Petralona (Fridays) and Panormou (Saturdays). To add a touch of purpose to your trip to the Laiki, get in touch with the team at Boroume and see how you can volunteer your time to help save dozens of kilos of fresh produce to be donated to local charity groups who help feed the less fortunate. 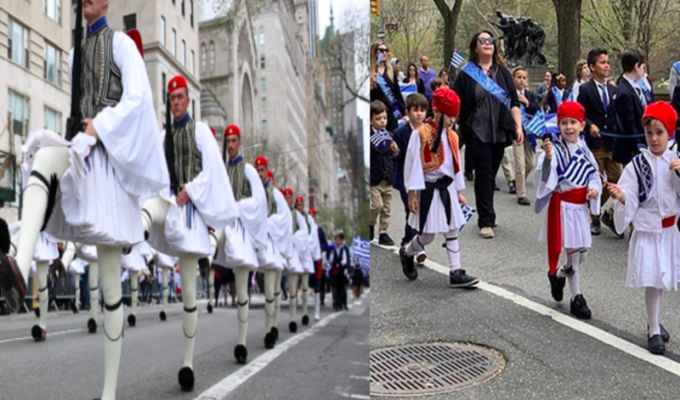 The Square or Plateia is central to life in Greece. It’s a gathering spot for locals, a meeting point for friends and is the heart of each neighbourhood. 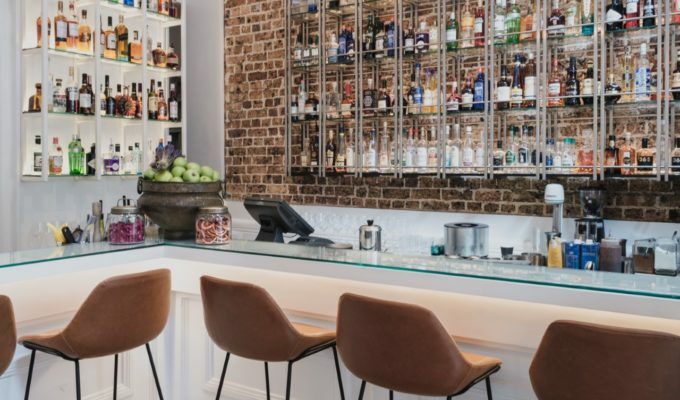 Usually boasting restaurants, cafes and sometimes even open-air concerts, these squares are abuzz with the sounds of lively chatter and the unmistakable clinking of glassware well into the night. Plateia Dexameni in Kolonaki will leave you spoilt for choice with its abundant selection of eateries and its lush green surrounds. 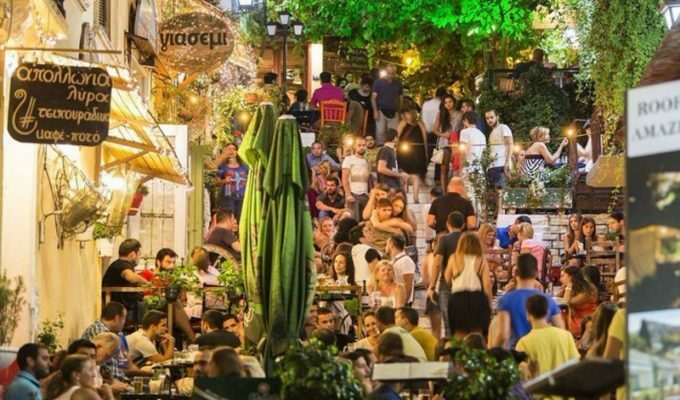 Most Athenians will agree that Plateia Agias Eirinis has become one of the most popular squares in recent years with a varied mix of street food (Kostas, Lukumades), bars and cafes (Tailor Made, Mama Roux) that make it a favoured spot to hang out for the younger Athenians. Neighbourhoods outside of the city are no exception to this rule, with action-filled squares in most suburbs. 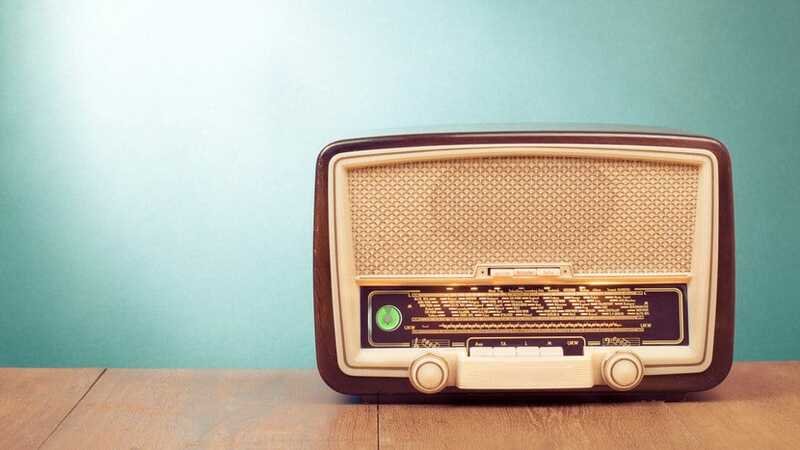 Radio is a great barometer for what’s happening in any city, and Athens just happens to be home to some of the best Greek radio stations, most of which are also available to stream online. So whether you’re in the car, riding the train or getting ready for a night out, you’ll be in the loop on the latest tunes, events, and news. For your Greek fix, switch on Menta 88 FM or Sfera 102.2 FM. For a hit of house and laid-back alternative grooves, you can’t go past EnLefko 87.7 FM or local digital music station CannibalRadio. Over 50 years ago, there were 600 outdoor cinemas in neighbourhoods across Athens. Whether you’re a movie buff or simply looking for a new experience in the city, keep an ear and eye out for the many outdoor cinemas that still pop up across Athenian neighbourhoods in the warmer months. 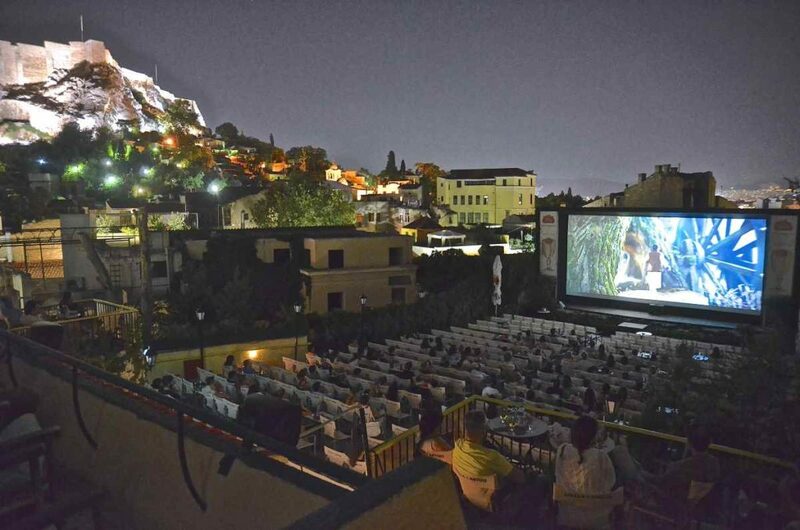 Our pick is the Cine Paris located in Plaka which has a stunning view of the Acropolis. You’ll also love the classic Cine Thiseon with its old-world charm and beautiful garden. 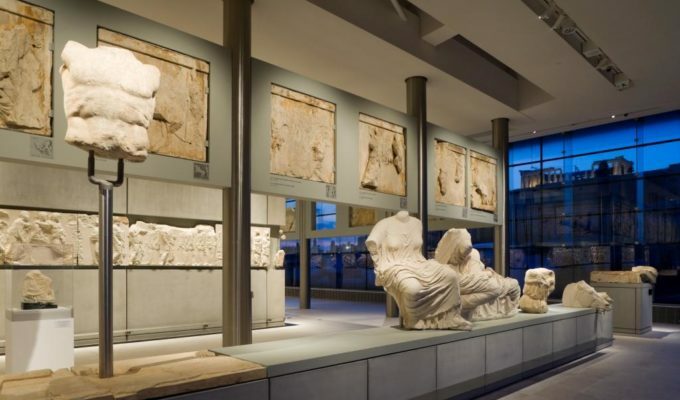 Athens makes for a great base for shorter trips to nearby sights and destinations that will make you feel like you’re worlds away from the bustling city. 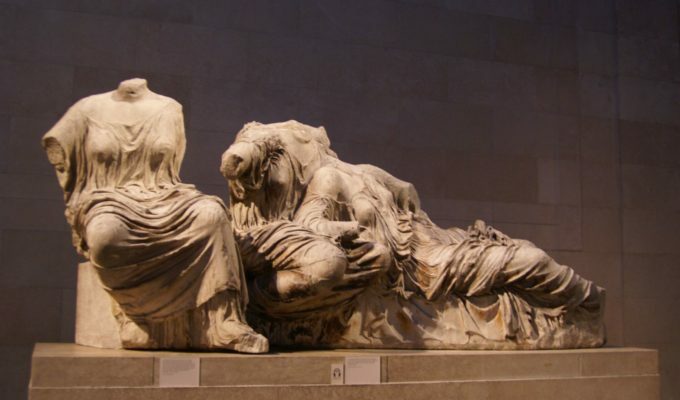 Whether Summer or Winter, Athenians are prone to a short getaway to nearby regions. 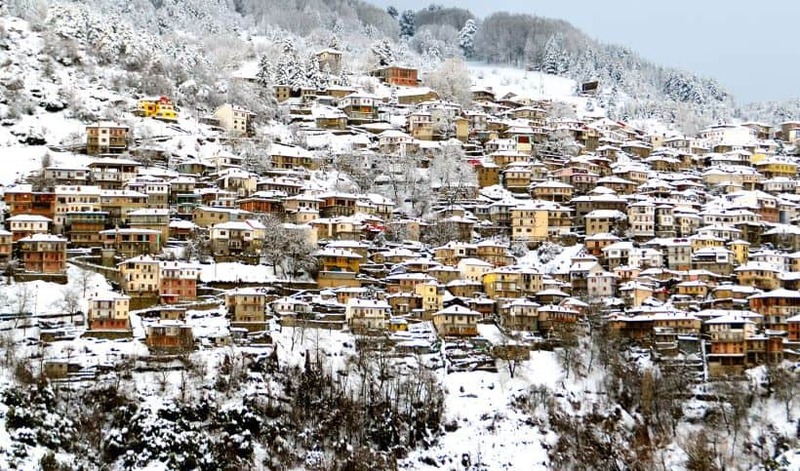 Take a three-hour drive to amazing Delphi, experience the jaw-dropping beauty of Meteora, or join skiing enthusiasts who all head to Arahova during winter. 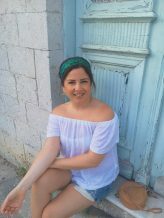 For those keen to hop off to an island for a day or two, the ports of Piraeus and Rafina connect you quickly and conveniently to gorgeous nearby getaways like Aegina, Kea, Andros, and Spetses.